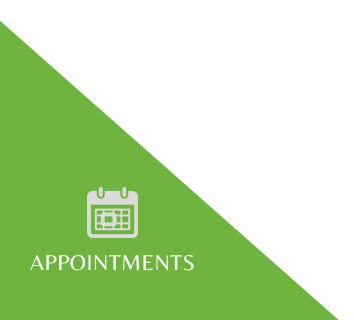 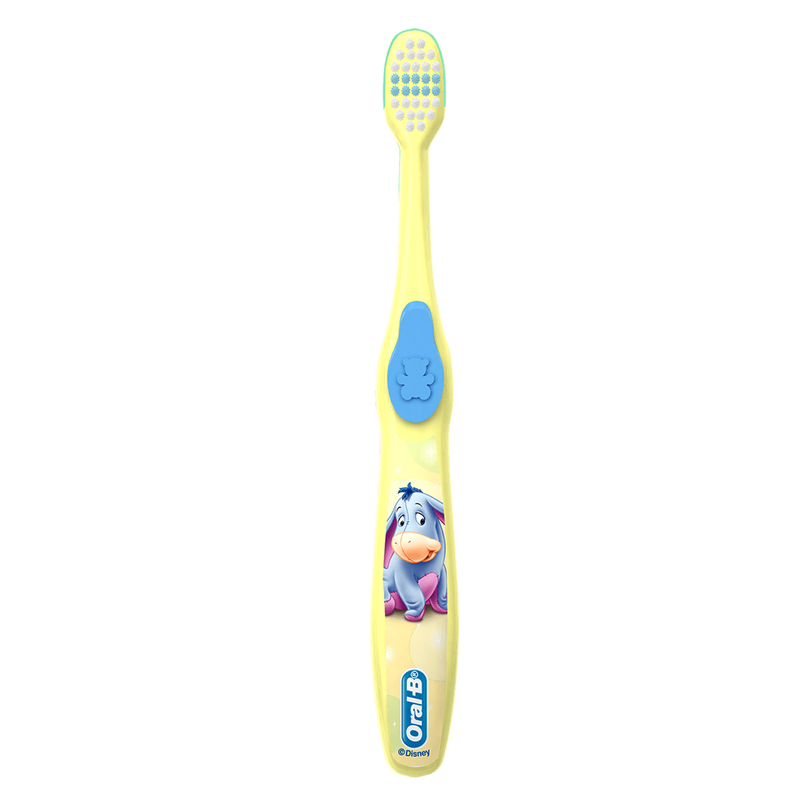 At Stage 1 of their oral health care, babies from 2-24 months have sensitive gums that need tending to, so it’s important to begin gently brushing your little one’s gums with a brush designed to comfortably fit their small mouth. 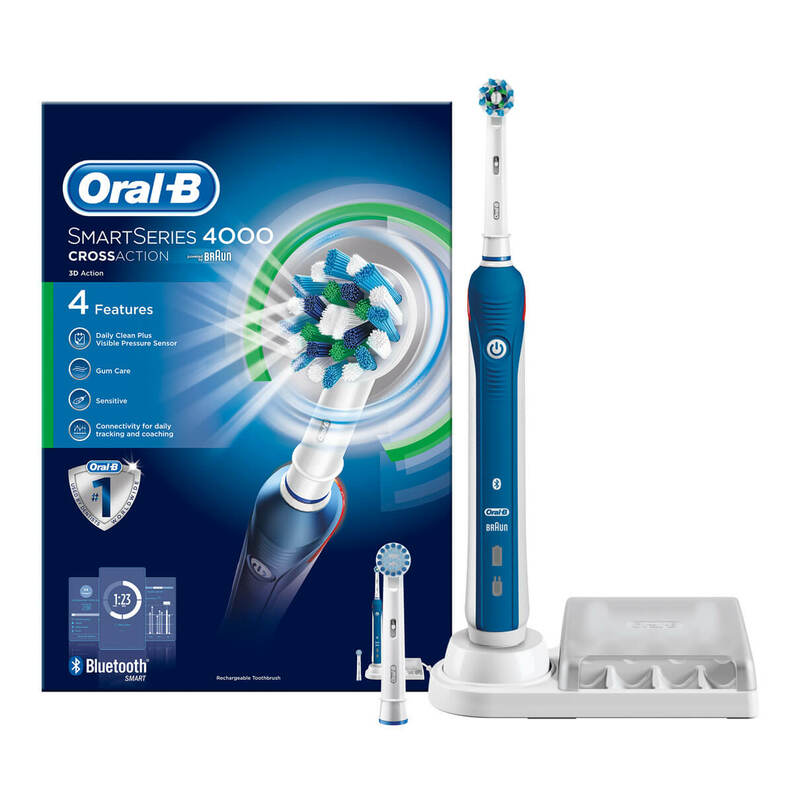 Oral-B Pro-Health Stages manual toothbrush baby-soft bristles made for tender gums and newborn teeth. 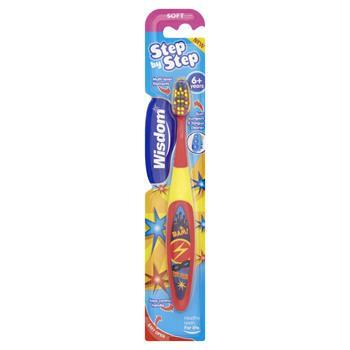 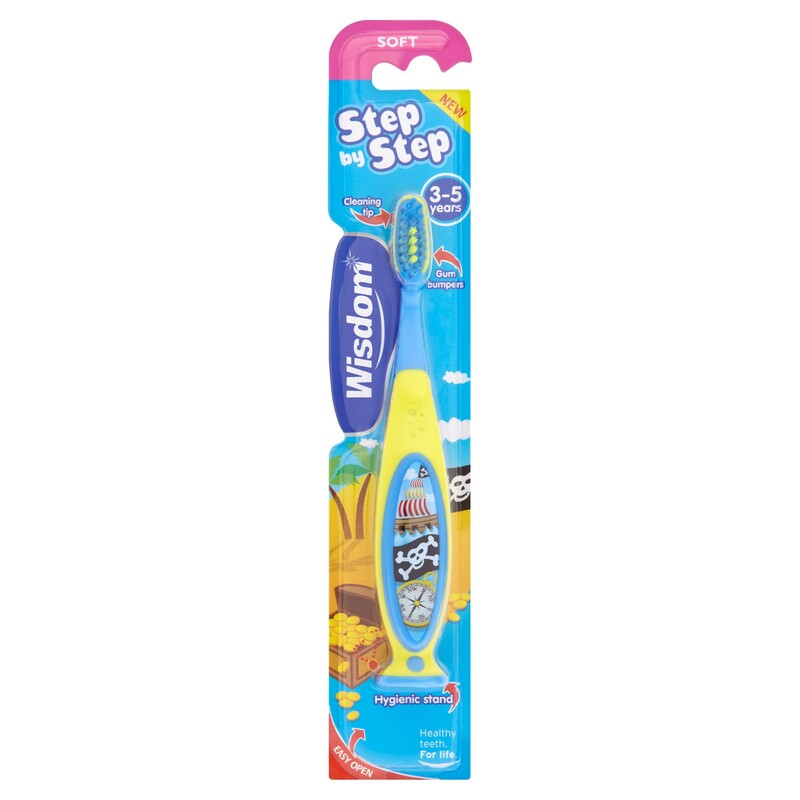 The baby toothbrush is also perfectly sized for small hands, but the non-slip handle helps you brush their small mouth and take care of the most special smile you’ll ever see.